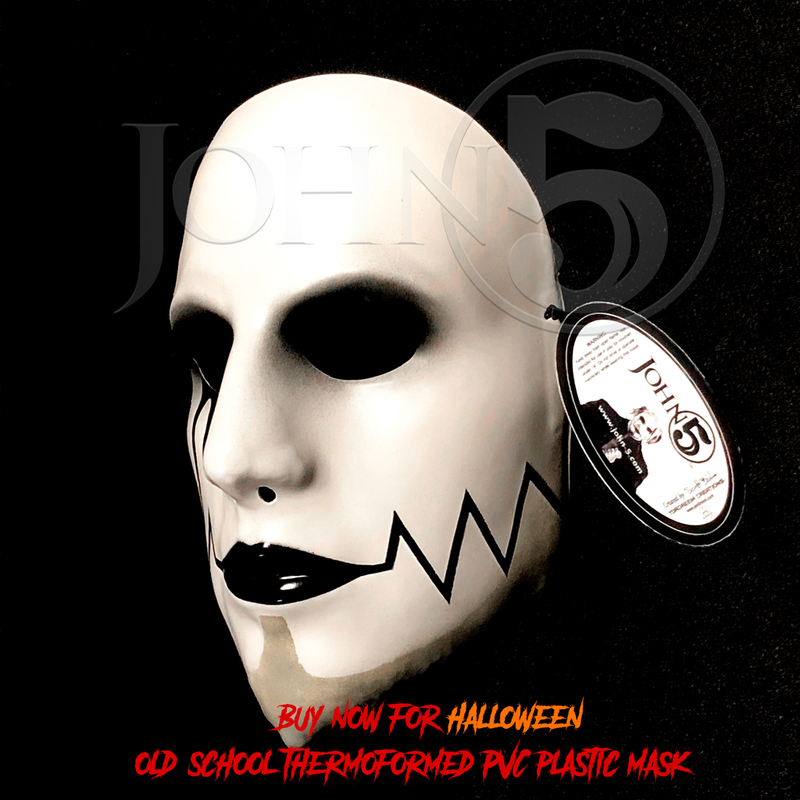 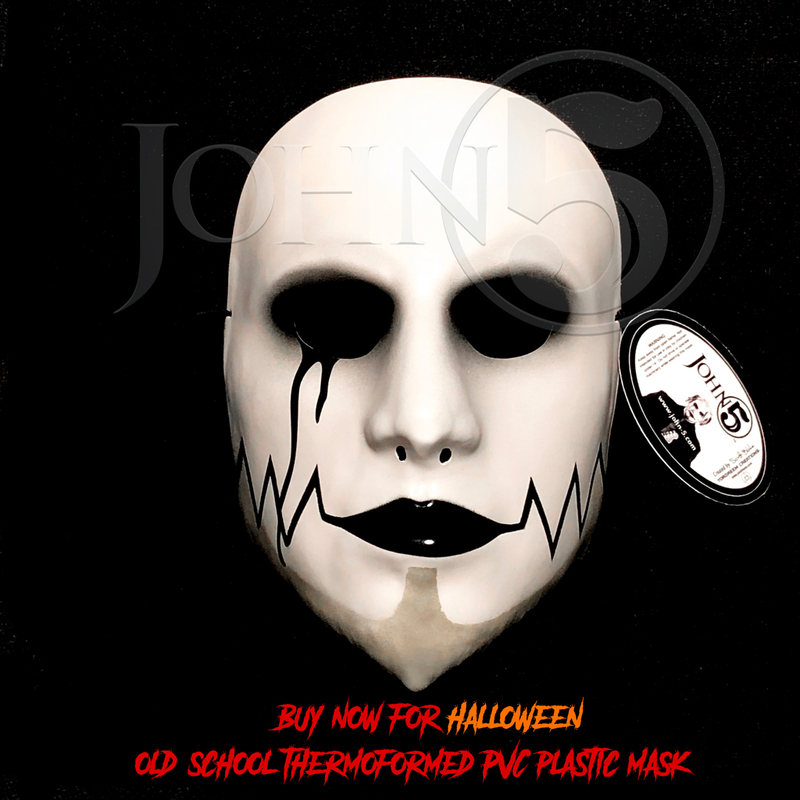 • Buy now and be John 5 ! 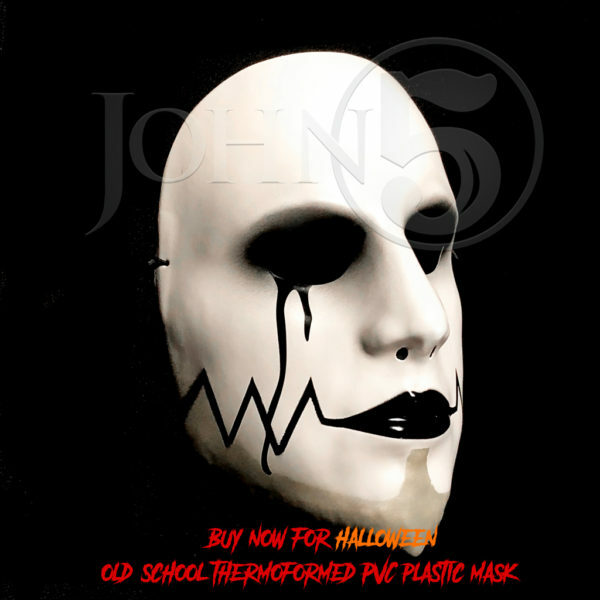 This entry was posted on October 7, 2018. It was filed under .